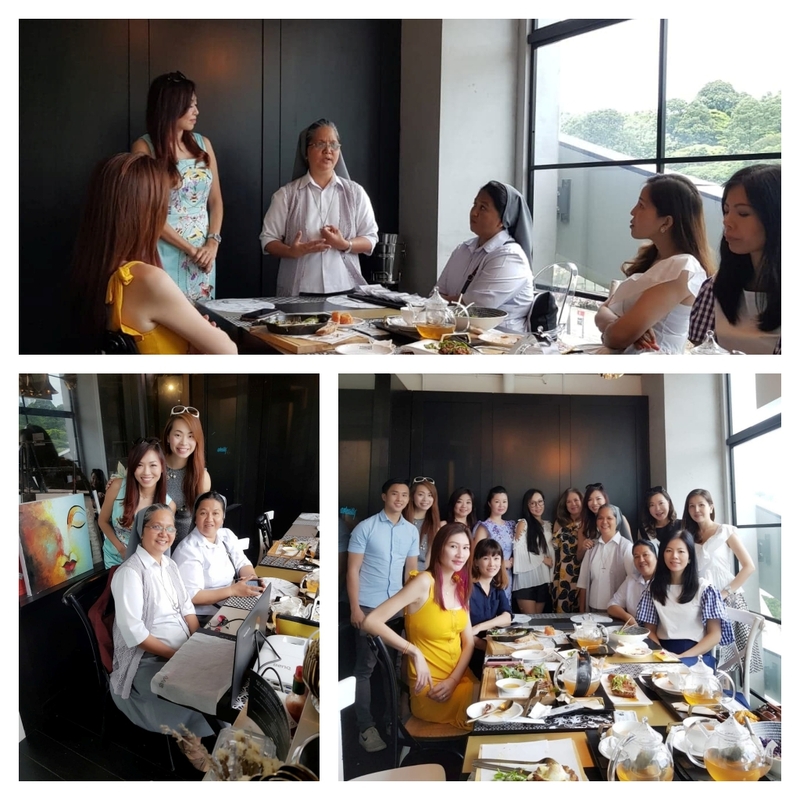 Last July 11, Sr. Jessica and Sr. Thu Zar Aung had a sharing session with a group of Singaporean ladies who are former beauty title holders and are now working for charitable causes in Singapore. These women have the passion of meeting together frequently in order to come up with various initiatives which will benefit the poor and underprivileged particularly young girls. They are making themselves available to help the Sisters raise awareness of their mission among the children and young girls who are disadvantaged in Cambodia as well as in Myanmar among their colleagues and friends. They are women who are strongly convinced that together they can make a difference to the young girls’ life journey. Moreover, they believe that every small effort can have a positive impact on someone's life too.